Masterton District Council, Carterton District Council and South Wairarapa District Council advise that the Wairarapa Local Alcohol Policy has been adopted, in accordance with final decision received from the Alcohol Regulatory and Licensing Authority on 1 August 2018. The policy will come into force throughout the Wairarapa region on 1 November 2018. 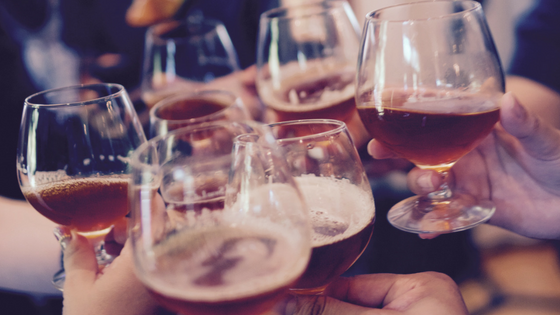 The Wairarapa Local Alcohol Policy includes maximum trading hours allowed under each type of alcohol licence, and will apply to all licensed premises within the Wairarapa region. The revised Wairarapa Local Alcohol Policy can be found here.